Opera Australia has unveiled a star-studded new season featuring a range of acclaimed singers from Australia and around the globe. New productions, some music theatre and a visit from the world’s biggest tenor superstar are all part of the exciting line up. Music theatre fans will look forward to the return of Rodgers and Hammerstein’s The King and I. Following the incredible success of South Pacific, Opera Australia has teamed with producer John Frost again to bring Frost’s 1991 production back to the stage. The classic musical will open in Brisbane in April, with seasons at Princess Theatre, Melbourne, in June, and Joan Sutherland Theatre, Sydney Opera House in September. The cast of The King and I is set to be announced in October. 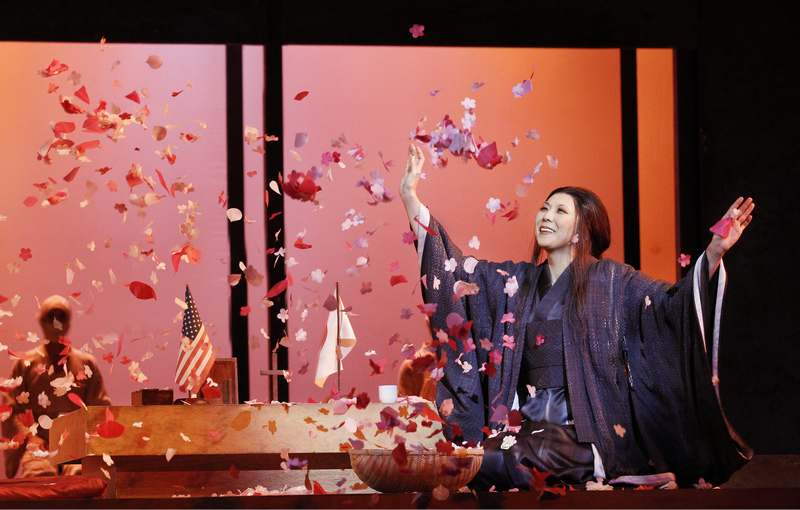 2014 Handa Opera on Sydney Harbour – Madama Butterfly will feature acclaimed Japanese soprano Hiromi Omura (above), who will share the lead with Hyeseoung Kwon. A new event on a comparable scale will be seen in the Gold Coast, with Opera on the Beach – The Magic Flute to play for three nights in May. 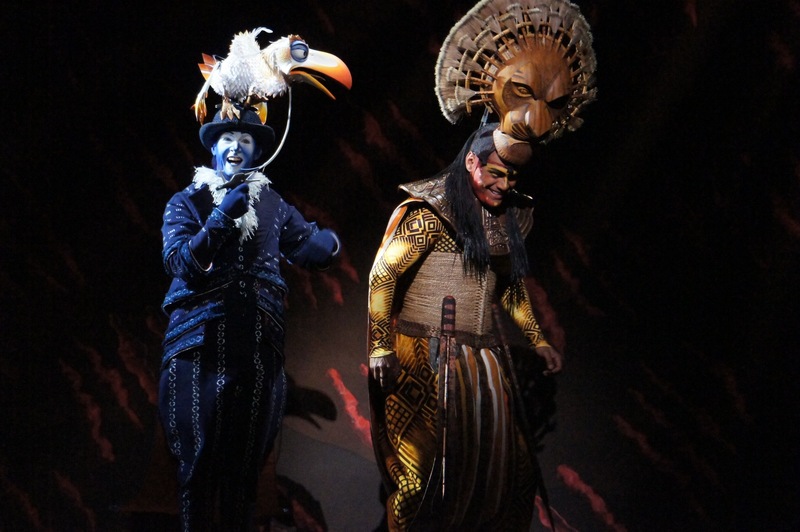 The Magic Flute will be staged by expert Australian director Michael Gow. In a major coup for Australian audiences, Opera Australia will present sensational opera superstar Jonas Kaufmann in recital. In constant high demand on the opera stages of New York, London and Europe, Kaufmann boasts an extensive catalogue of cd and blu-ray recordings. Kaufmann’s two Australian recitals, in Sydney and Melbourne in August 2014, are not to be missed. Opera Australia has experienced success this year with productions helmed by directors more commonly associated with musical theatre. The tradition continues in 2014, with a new production of Rossini’s The Turk in Italy directed by Simon Phillips. 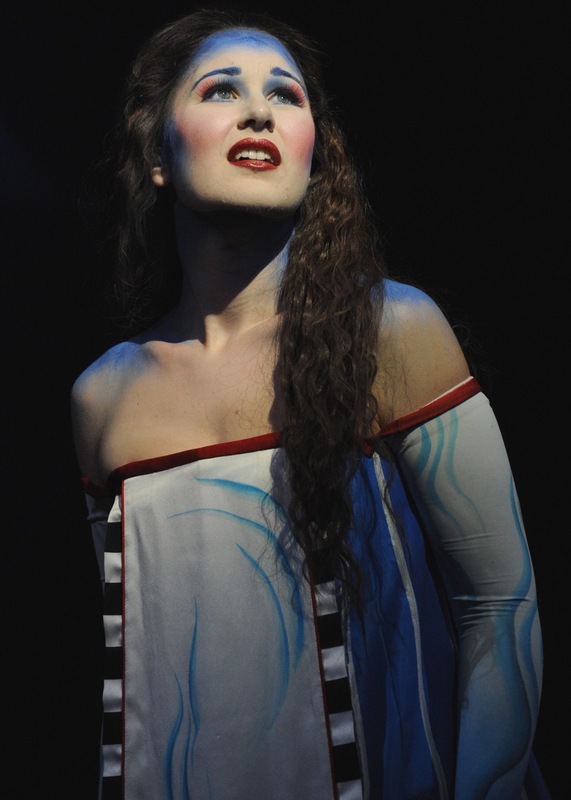 Phillips will be joined by his Love Never Dies colleague, award-winning costume designer Gabriella Tylesova. Australia’s favourite soprano Emma Matthews will star in The Turk in Italy in Sydney and Melbourne. 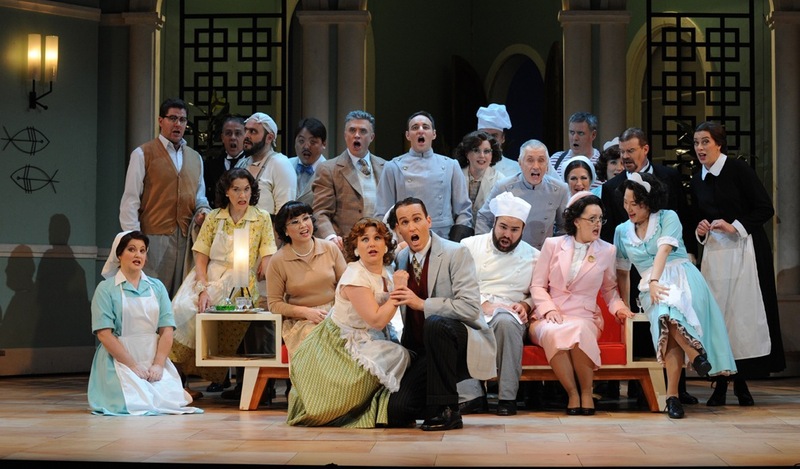 Rodger Hodgman recently delivered a delectable update of Don Pasquale (above), to be seen in Melbourne in spring. Hodgman will return with a new staging of Verdi favourite Rigoletto, which will premiere in Melbourne in autumn. Thrilling tenor Gianluca Terranova, so wonderful in 2012 Handa Opera on the Harbor La Traviata, will return to Australia to star as The Duke. Rigoletto will play in Sydney in winter, with Emma Matthews as Gilda. Tchaikovsky’s romantic tragedy Eugene Onegin will be seen in a new co-production with The Royal Opera. 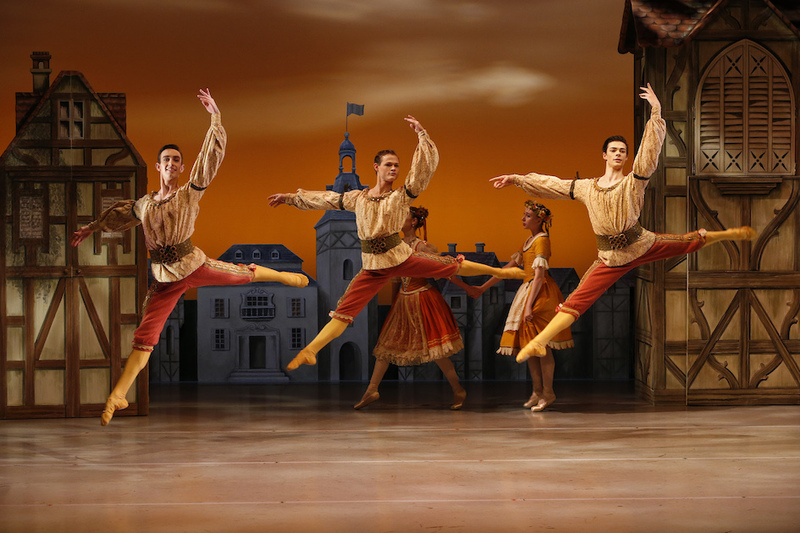 After premiering in Sydney in summer, the production will be seen in Melbourne’s autumn season. Fast rising soprano Nicole Car will star as Tatyana, with Australian tenor James Egglestone as Lensky. In exciting news for Melbourne, Tony-winning Broadway star Paolo Szot (South Pacific) will sing the title role. Prolific opera director Sir David McVicar will begin a trilogy of new Mozart productions with Don Giovanni. Australia’s favourite Don, Teddy Tahu Rhodes, is set to have hearts racing again in the title role. 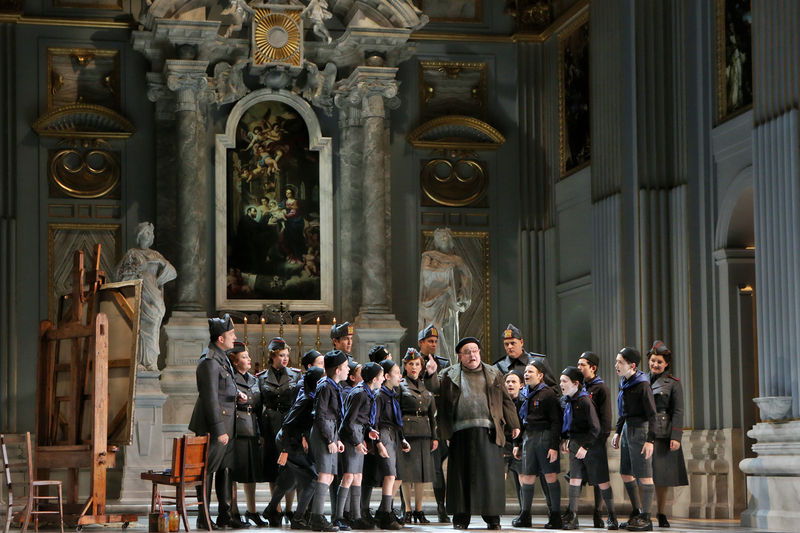 Don Giovanni will open in Sydney in winter, with a Melbourne season planned for 2015. Nicole Car will also star as Desdemona in Otello in Sydney. 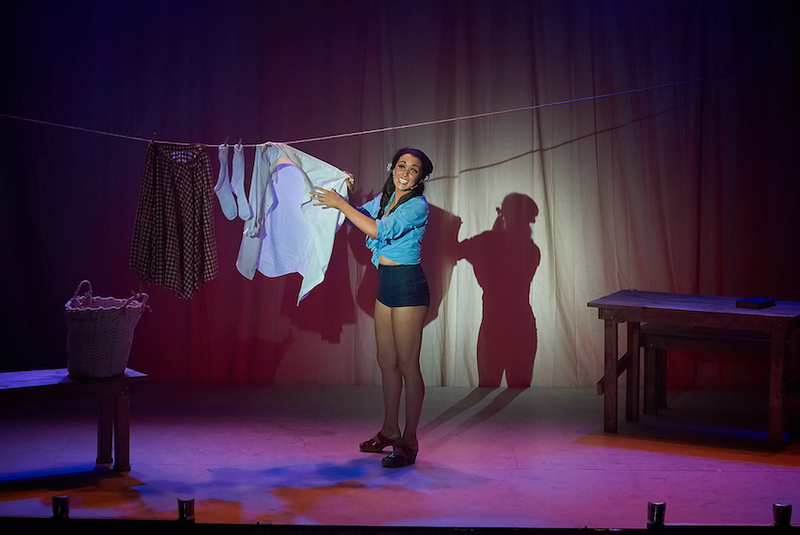 The harbour city will also host an exclusive return of Simon Phillips’ revered Aussie production of The Elixir of Love., in which practically everything on stage is made from corrugated iron. Sydney will also see return engagements of Gale Edwards’ La Boheme, Julie Taymor’s The Magic Flute (below), and Francesca Zambello’s Carmen. Melbourne will also enjoy a visit from Carmen, as well as having their first viewings of Simon Phillips’ new take on Verdi’s Falstaff and John Bell’s acclaimed new Tosca (below). Further details are available at Opera Australia.